We are big fans of 20×200 here at The Frugal Materialist. If you caught our post on great online art sources for cheap, you know their ‘art for everyone’ philosophy goes hand in hand with our ‘interior design for all’ schtick. The official 20x200 Armory Art Fair Survival Kit. All this could be yours. To celebrate their participation at the Pulse Art Fair during Armory Arts Week March 3-6 in NY, 20×200 is generously offering our lovely readers a chance to win this free goodie tote bag and a free one-day ticket to Pulse! Just tell us your favorite work of art on 20×200.com in the comment section at the end of this post or on our facebook page and we’ll choose 3 winning responses! Thursday, March 3: 1 p.m.â€“8 p.m.
Friday, March 4 + Saturday, March 5: noonâ€“8 p.m.
Sunday, March 6: noonâ€“5 p.m. So, what’s in the bag? 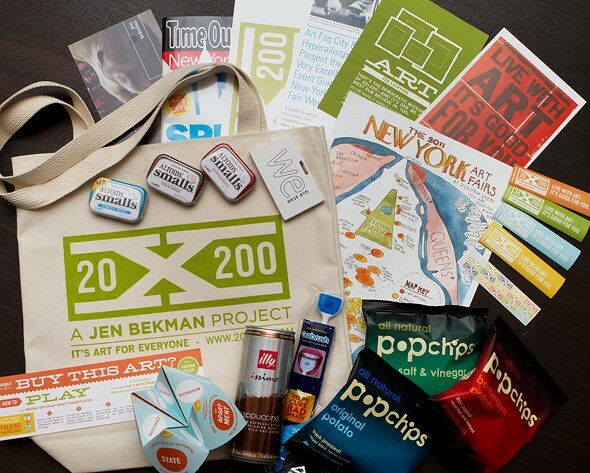 Tons of free goodies to help you navigate the art overload that’s going to take over NYC during Armory Week, including maps, an illustrated guide to all of Armory’s satellite art fairs, Time Out magazine, tote bag, West Elm tape measure, breath fresheners for schmoozing, chips n’ coffee to hold you down during the events, and more. 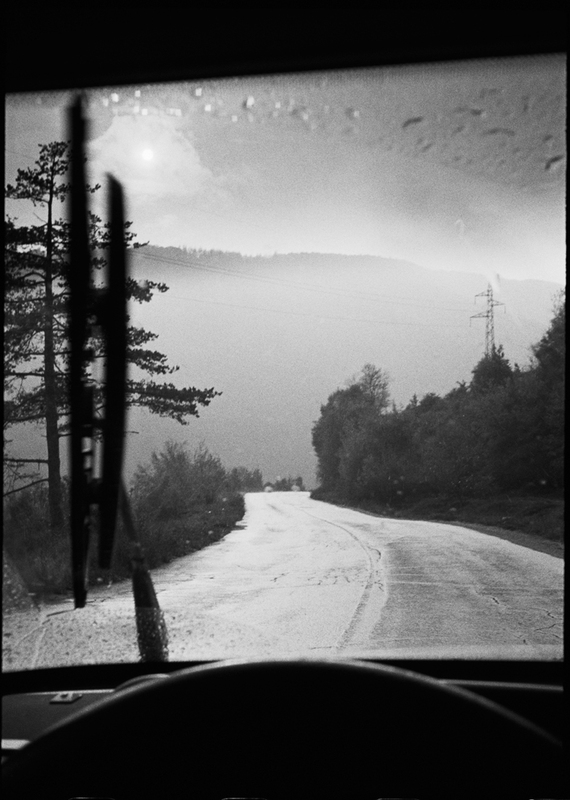 This perfectly exposed and composed print by Bert Teunissen is reminiscent of Lee Friedlander’s “America by Car” series, except better. 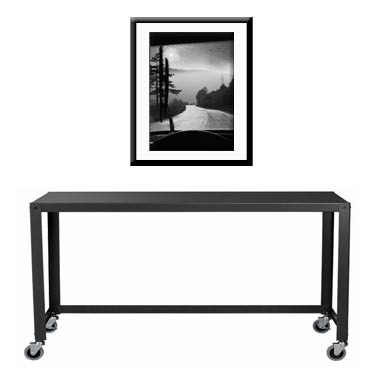 Hang it above this industrial carbon desk and it’s a match made in heaven if you ask me. 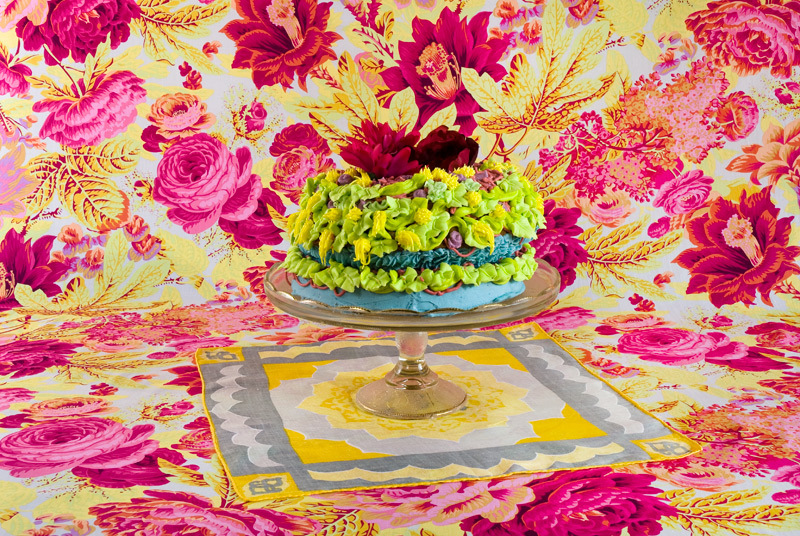 If you’re a fan of color and cake, this print has your name written all over it. 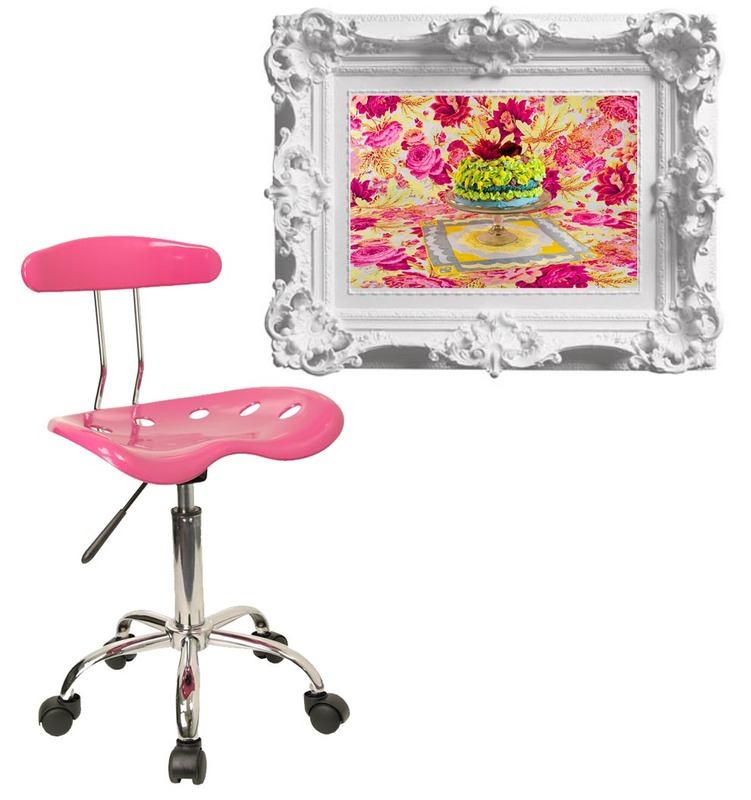 Paired with this glossy candy-colored office chair, the two bring out the best in each other. 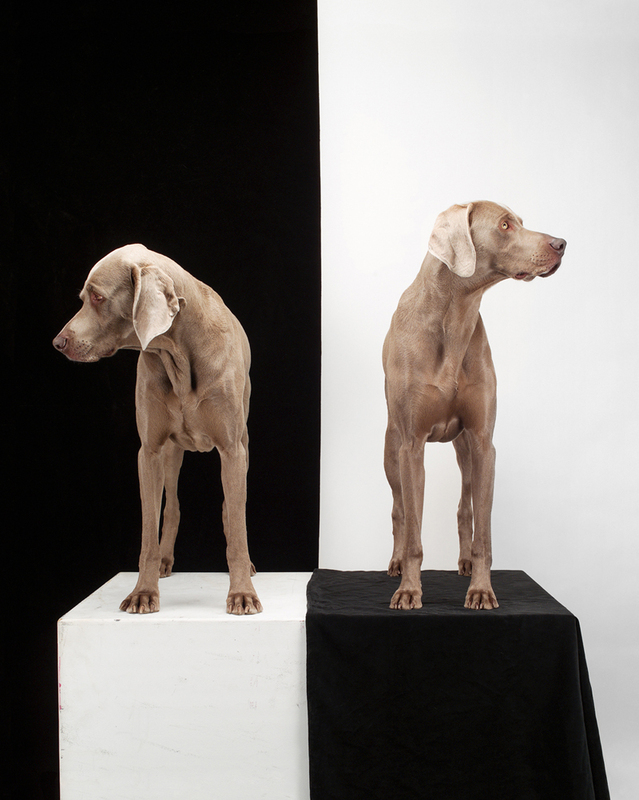 You, yes you, can own a real William Wegman for $100. Combined with this classy button tufted settee from West Elm, your new Wegman will look like you spent way more money on it. Contest will end and comments will close at 11 p.m. ET, March 2, 2011. One entry per email address please.